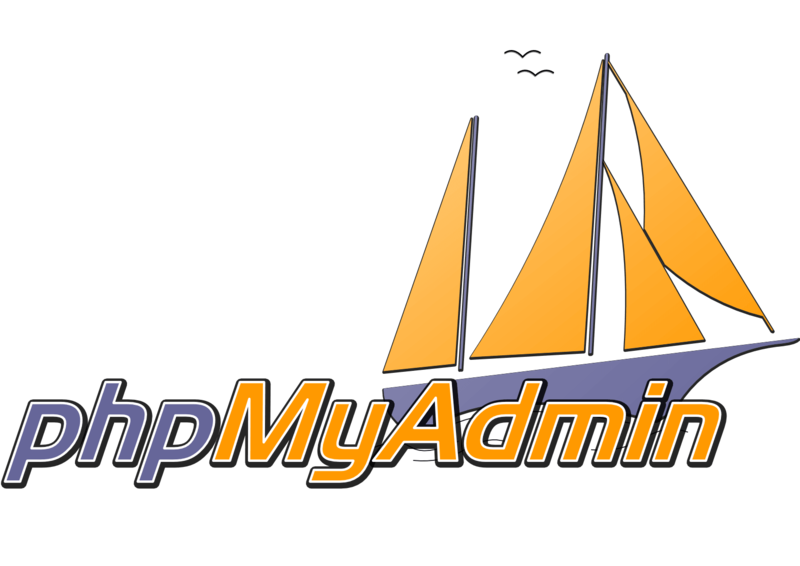 Thanks to EA4 (EasyApache 4), WHM cPanel now allows multiple php versions to be installed simultaneously. Here is a peculiar example of getting php 7.2 enabled on a cpanel server with LiteSpeed and grsec kernel enabled on server. Assumption: Here we are assuming a scenario where we have WHM cPanel server installed on Centos 6 and configured with ASL (Atomic Secured Linux) available from Atomicorp.com. When ASL is enabled, server will be booted into ASL kernel powered by grsecurity modules and rules. connection to [/tmp/lshttpd/APVH_xxxxxxx_Suphp72.sock.825] on request #0, confirmed, 1, associated process: 14544, running: 1, error: Connection reset by peer! 2018-01-26 09:45:21.065 [NOTICE] [xxxxxxx:59282] No request delivery notification has been received from LSAPI process group , possible run away process. 2018-01-26 09:45:21.066 [NOTICE] [xxxxxxxx:59282] Retry with new process group. 2018-01-26 09:45:21.155 [INFO] [xxxxxxxx:59282] connection to [/tmp/lshttpd/APVH_xxxxxx_Suphp72.sock.413] on request #0, confirmed, 1, associated process: 14593, running: 1, error: Connection reset by peer! 2018-01-26 09:45:21.155 [NOTICE] [xxxxxxx:59282] Max retries has been reached, 503! Accessing your website now configured with php 7.2 version on a cPanel server with Litespeed and ASL (Automic Secure Linuc) or grsec kernel should now work sucessfully. With latest kernel update, Centos 6 and Centos 7 vm’s on Citrix Xenserver are found not booting when rebooted. After installing the latest updates (including the latest kernel), neither boots. The virtual serial consoles provided by the VM services show nothing. This issue is apparently something to do with the new code for the “meltdown” vulnerability and is currently failing on both el6 and el7 latest kernels. SSL Certificates are now almost mandatory, if your website is accepting any kind of sensitive information such as passwords, credit cards etc. Securing your website with SSL certificate builds trust for your visitor, and allows a secure medium to do the transaction. At WebHostUK, we offer discounted SSL certificates with Free installation and setup. For a very limited period, we are offering additional 20% discount on new SSL purchases. you can fix the table so you can access the data again. need to do anything, If you only have one database. boxes by the tables that need repair. fixed.pMyAdmin is a fairly simple process.